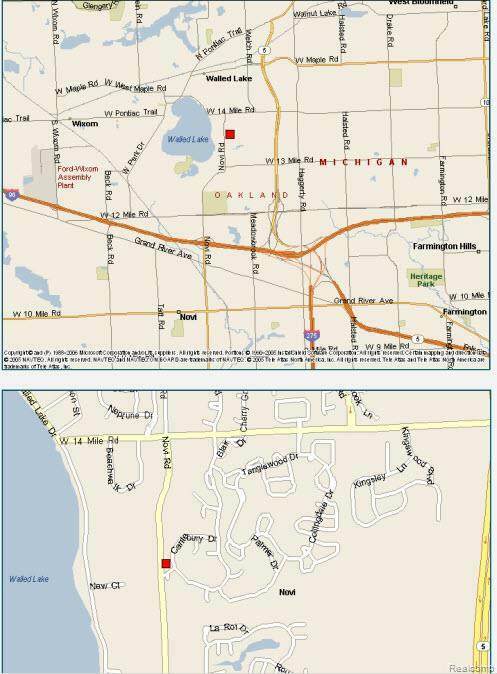 LOCATED JUST SOUTH OF 14 MILE ON NOVI ROAD. Zoned B-1 and part of PUD. 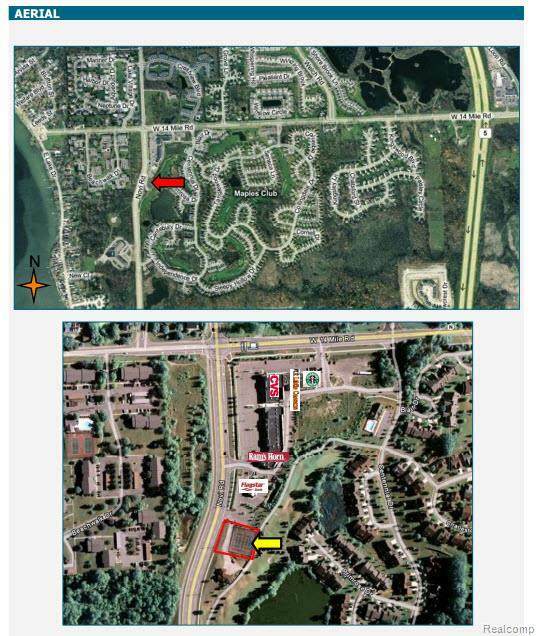 Traffic count Novi Road 11,101 and 14 Mile 6,602 based on SEMCOG 2-way 24 hour count. BEAUTIFUL LOCATION FOR YOUR PROFESSIONAL OFFICE. Concept plans show up to 2250 SF building with 13 parking spaces. 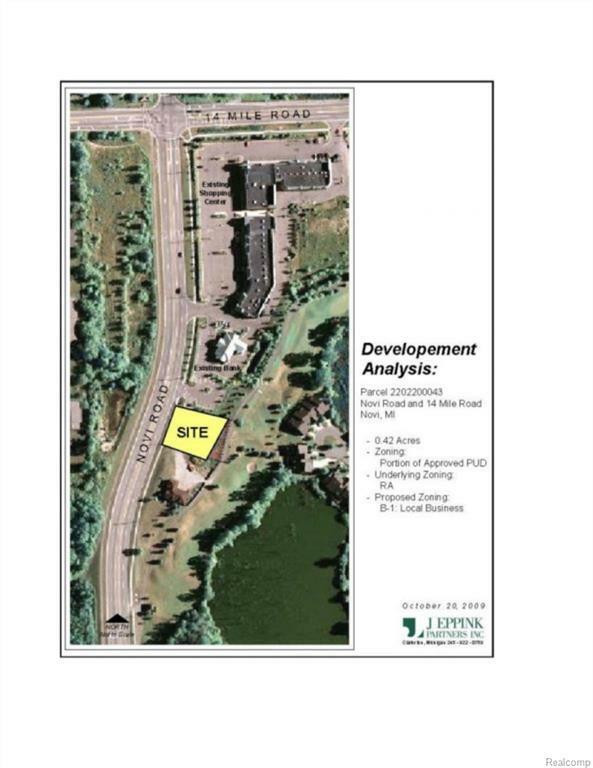 Fronts directly on Novi Road on one side and backs up to golf course on other side, driveway already in and connects to commercial retail strip center to the west. Prime site for any commercial or professional office use. Possible to increase land size - additional vacant land attached may be available. Call for more info. Previously was part of golf course and has 2 full size tennis counts on site. All utilities on site! Will work for Dental office, doctor office, retail store, bank, etc. Developed commercial area. 1/2 acre with 210 feet of exposure on Novi Rd. Immediate access to M-5. 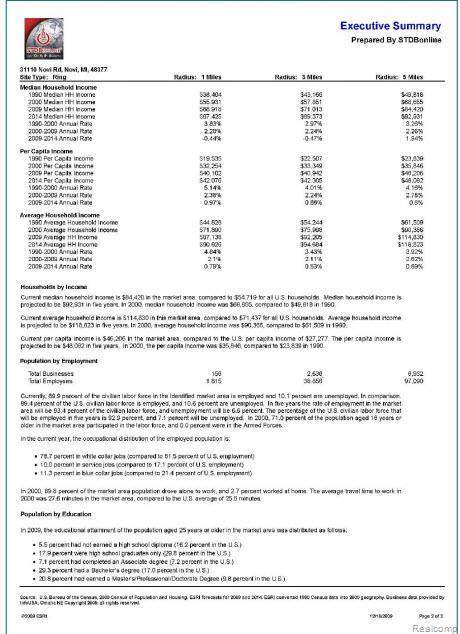 We have concept plans available.Broker owned.